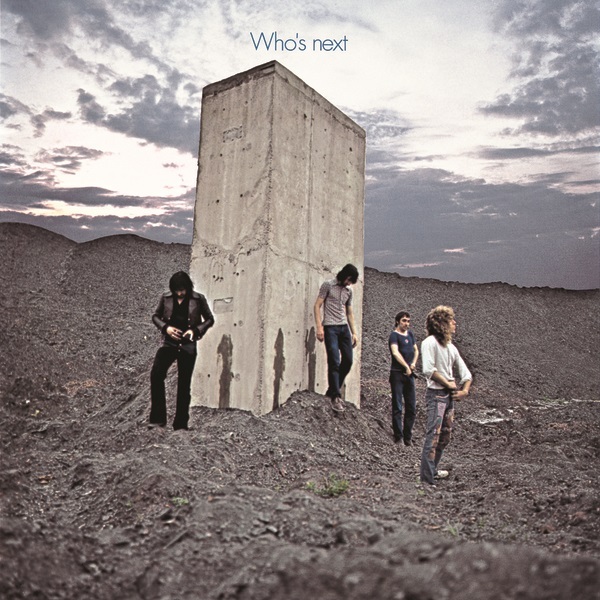 Who’s Next (Deluxe Edition) is British rock band The Who’s fifth studio album, originally released in 1971. The record hit number 1 on the UK Top 40 Albums and peaked at number 4 on the US Billboard 200 chart in 1971. 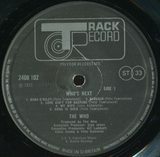 The record produced hit songs “Won’t Get Fooled Again”, “Behind Blue Eyes” and “Baby O’Riley”. 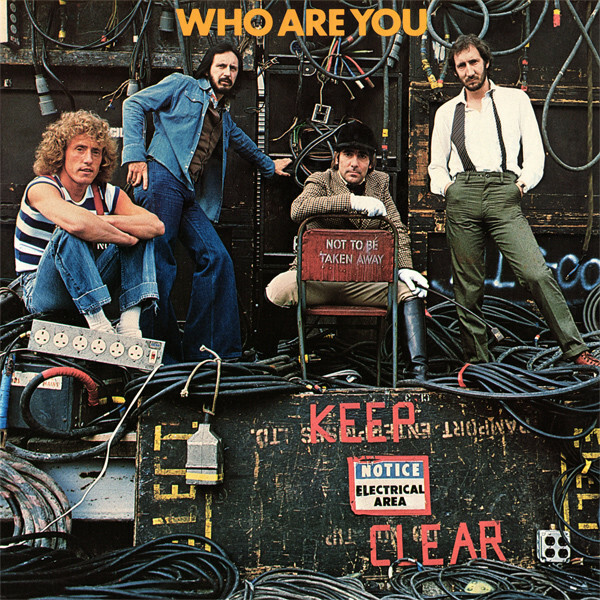 Who’s Next originated from songwriter Pete Townshend’s multi-media rock opera Lifehouse. 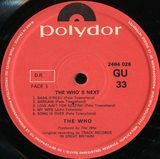 Much of Who’s Next derives from Lifehouse, an ambitious sci-fi rock opera Pete Townshend abandoned after suffering a nervous breakdown, caused in part from working on the sequel to Tommy. 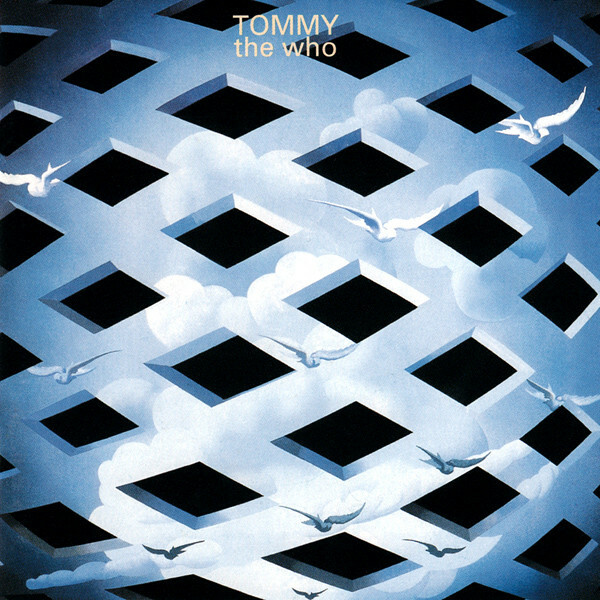 There’s no discernable theme behind these songs, yet this album is stronger than Tommy, falling just behind Who Sell Out as the finest record the Who ever cut. 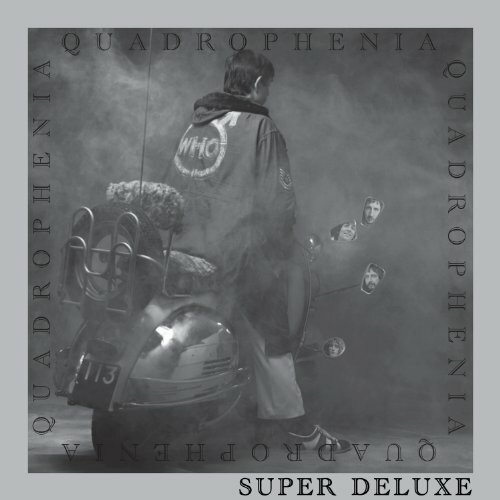 Townshend developed an infatuation with synthesizers during the recording of the album, and they’re all over this album, adding texture where needed and amplifying the force, which is already at a fever pitch. 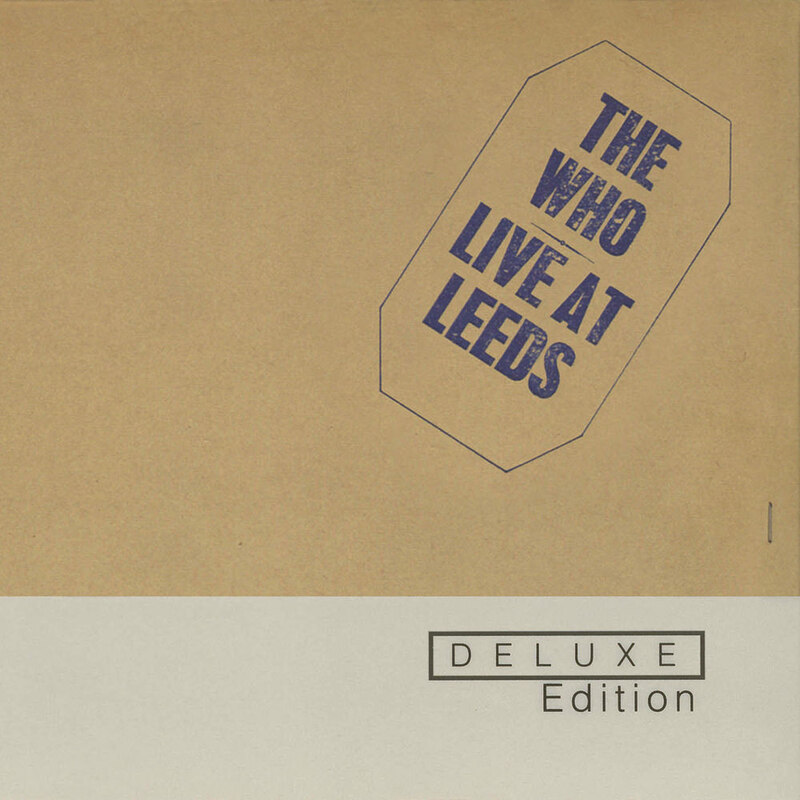 Apart from Live at Leeds, the Who have never sounded as LOUD and unhinged as they do here, yet that’s balanced by ballads, both lovely (“The Song Is Over”) and scathing (“Behind Blue Eyes”). That’s the key to Who’s Next — there’s anger and sorrow, humor and regret, passion and tumult, all wrapped up in a blistering package where the rage is as affecting as the heartbreak. 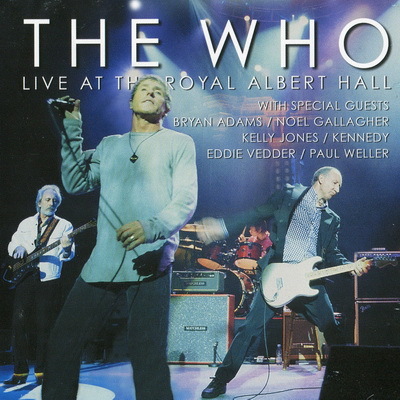 This is a retreat from the ’60s, as Townshend declares the “Song Is Over,” scorns the teenage wasteland, and bitterly declares that we “Won’t Get Fooled Again.” For all the sorrow and heartbreak that runs beneath the surface, this is an invigorating record, not just because Keith Moon runs rampant or because Roger Daltrey has never sung better or because John Entwistle spins out manic basslines that are as captivating as his “My Wife” is funny. 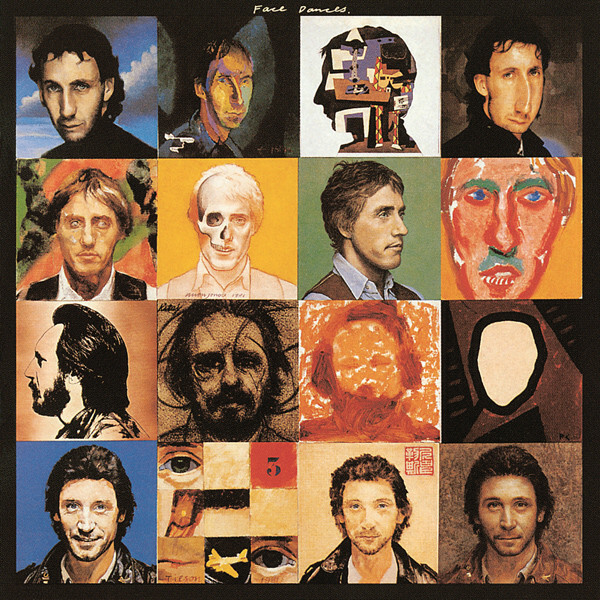 This is invigorating because it has all of that, plus Townshend laying his soul bare in ways that are funny, painful, and utterly life-affirming. 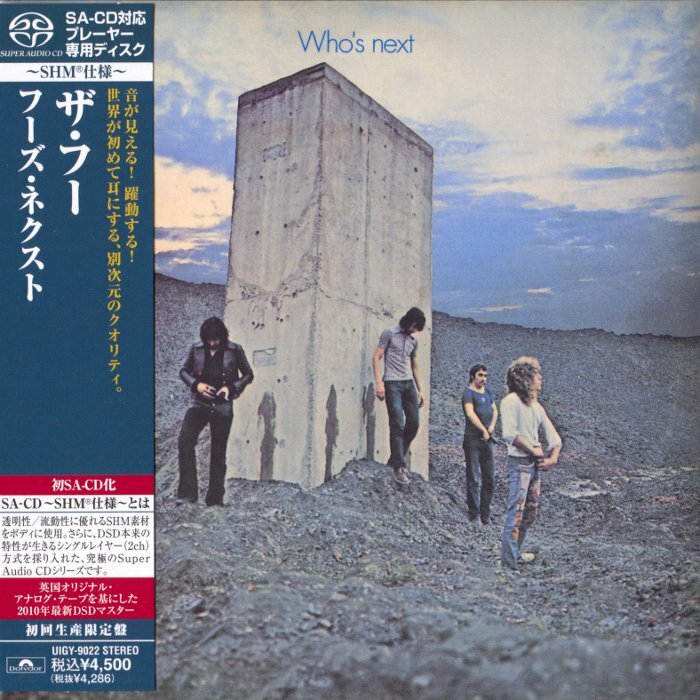 That is what the Who was about, not the rock operas, and that’s why Who’s Next is truer than Tommy or the abandoned Lifehouse. Those were art — this, even with its pretensions, is rock & roll.